Improve fine motor skills and develop creative thinking skills with this construction set. Use the activity cards included with the 8 different length flexible sticks that snap together to create a range of pictures, shapes and patterns. 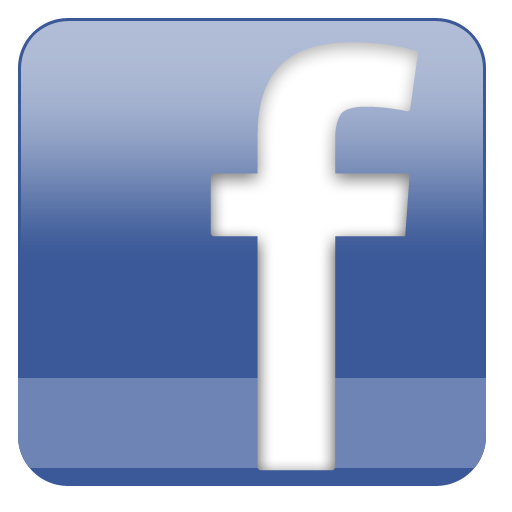 An ideal hands-on resource for children and adults. 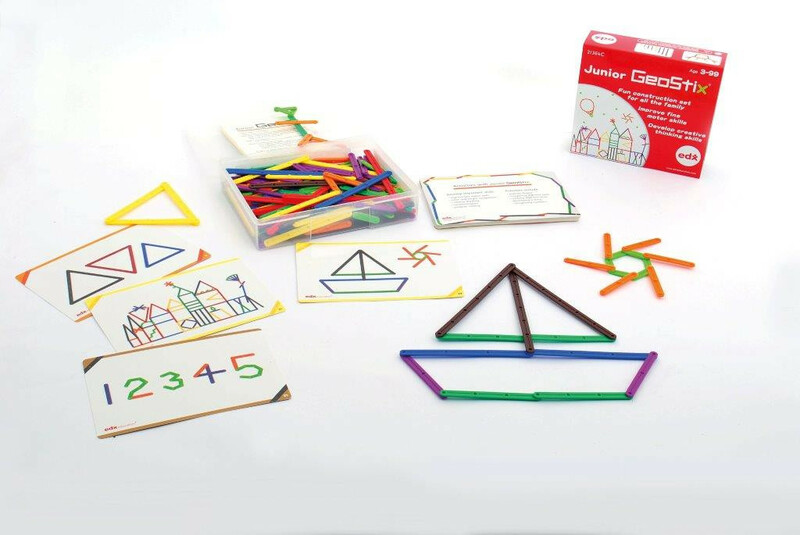 The set includes 200 flexible plastic sticks and 20 x 2-sided activity cards in a handy plastic storage box.